As a pedal-manufacturer we obviously love pedalboards! Regardless of whether it is a small one which never leaves the bedroom or a board that goes with you on stage night after night. 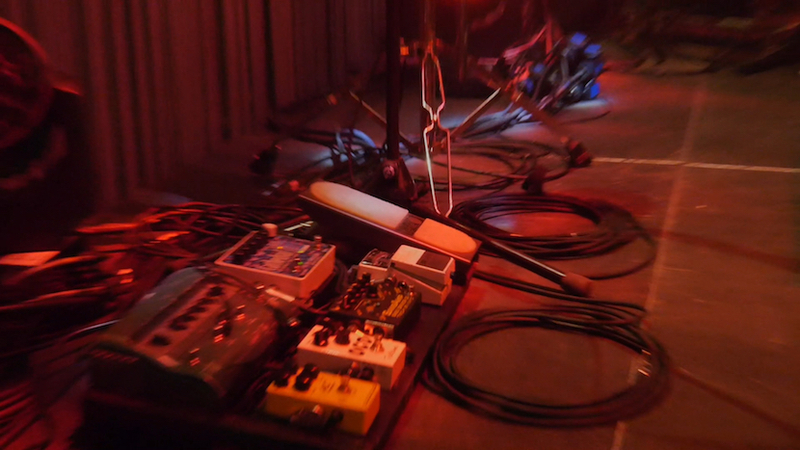 It always gives us goosebumps if they are made well and the pedals fit perfectly together so that just by looking at it we can almost hear the different sounds the musician conjures up. 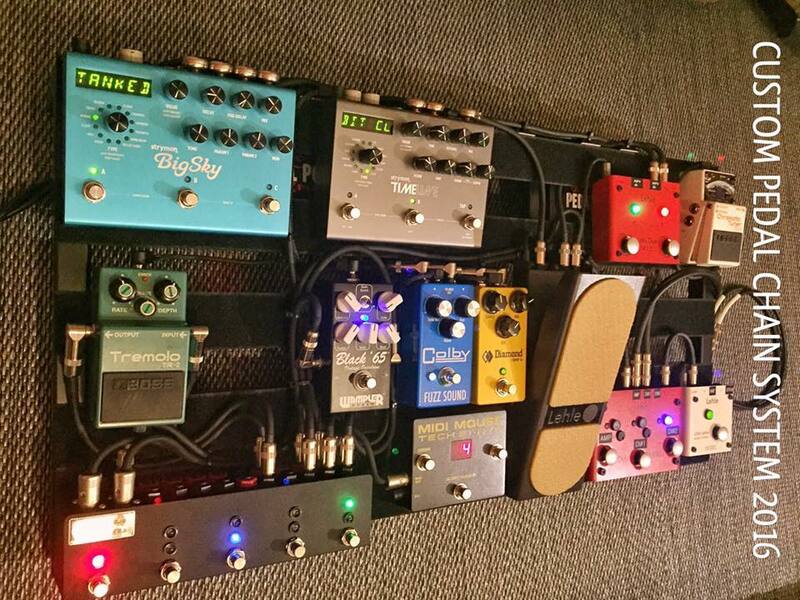 Since there are a lot of pedals and boards out there, we talked to two pedalboard builders we are friends with. 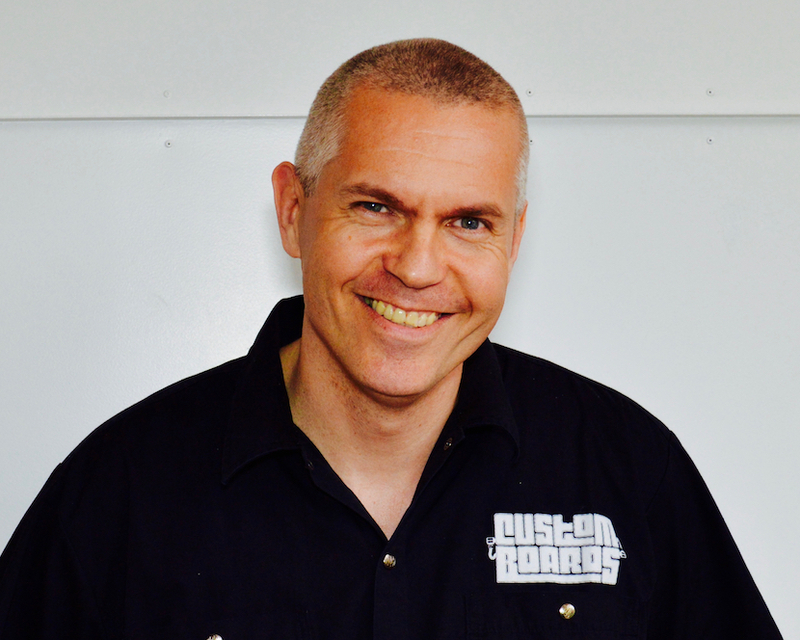 JP Freyssinet from CUSTOM PEDAL CHAIN SYSTEM, a French company specialising in boards & cables and worldwide touring & tech services for artists like Indochine, Dexys Midnight Runners, Calogero, Archive and so on. 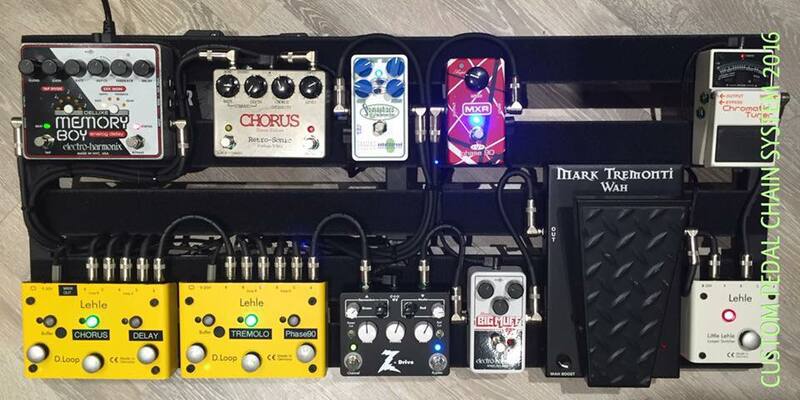 Venturing further north to Finland, there’s no way around Kimmo Aroluoma and his company CUSTOMBOARDS, providing and designing professional pedalboards. 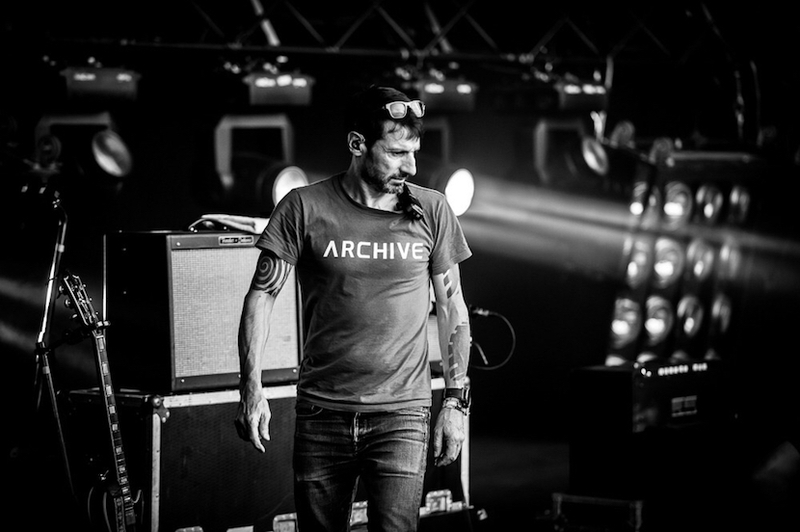 Currently, he also tours as a tech for HIM and has worked with bands like Amorphis, The Rasmus and Michael Monroe. What do you want and what do you expect from your board? But before we take our pedalboard on stage, there is a lot of preparation to do. I ask them if they arrange the pedals (and the signal paths) following the customer’s requests or if they advise them from experience before a build. While some boards just seem to be ‘beautiful’, they are not suitable for touring. When it comes to a professional touring board, what is the most important thing? Both companies agree that everything has to be changeable and every effect accessible. While we all have our favourite pedals and maybe some old vintage effects, I am curious if there are any pedals or manufacturers they do or don’t recommend to customers, if they want a reliable, worthwhile and long-term solution. 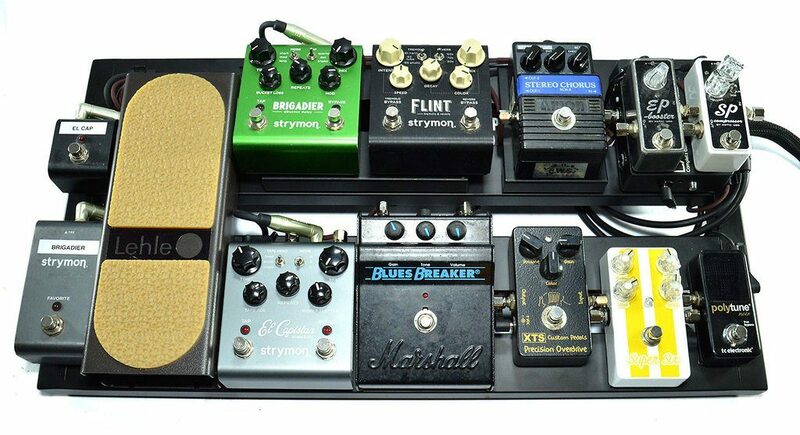 CUSTOMBOARDS have a more clear line: “We try to avoid cheap pedals from China, or at least tell the musician if he is making the pedalboard of his/her dreams, it does not make sense to water it down with some weak links. We also encourage them to keep the number of buffers to a minimum, to avoid colourisation in the signal chain. The pedals we recommend are the ones that have been built to certain standards with (hopefully) proper quality control“. 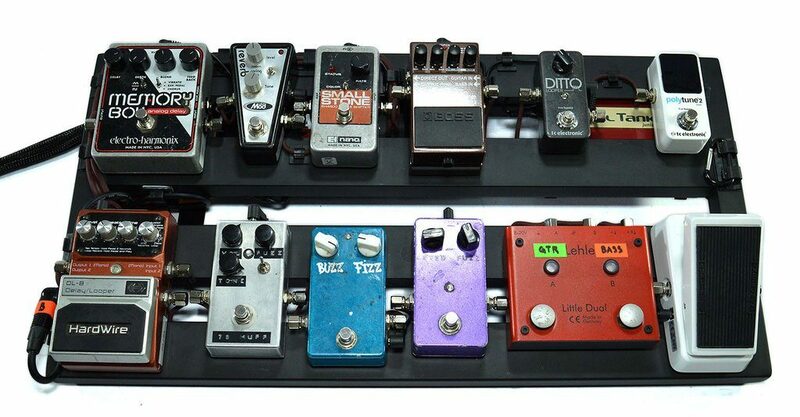 Ok. After the pedal chain is sorted out, the design cleared and pedals are chosen, I ask them what challenges they encounter before and while building a board? JP laughs and says “the musician itself!“. More seriously he believes that it’s really difficult to anticipate what the musician wants, now, tomorrow or for the next tour and also to understand the music the musician creates. Then there’s “knowing how to squeeze the most out of the space you have on the board“. But the greatest challenge appears to be “how to make it as clean as the 3D sketch with all the cables and still ergonomic and easy to use“. If you play every day in an arena with 11000 people, you’re under pressure and no mistakes are allowed. While talking about what can happen on stage, I ask them what they think about the importance of power supplies and their experiences with them. Both agree that power supplies are like the motor of the whole system. CUSTOMBOARDS report that “most of the noise issues people have on their DIY boards is caused by cheap power supplies and a poorly thought-out powering plan, not the effects themselves. 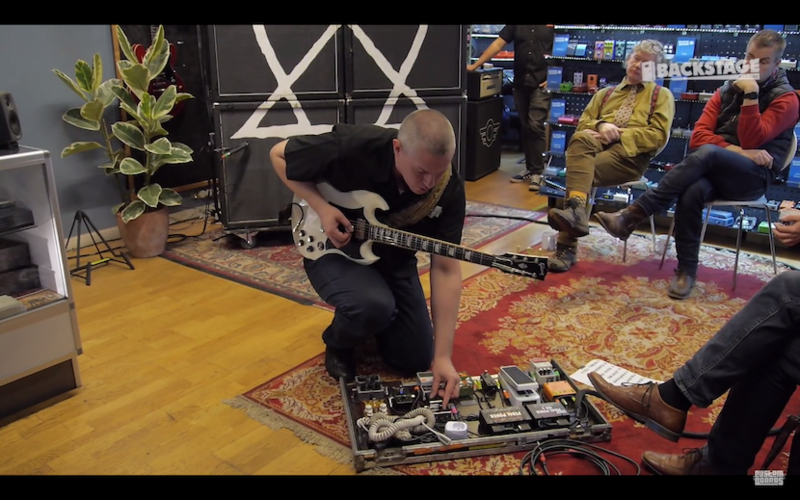 A proper power supply on a board also makes swapping and trying different pedals easier, as they’re powered properly and working like they should.“ While it is all about calculating voltage and current for the customer´s needs, he says that PSU’s rarely go down during a show, if you use one from the main manufacturers who specialise in them. 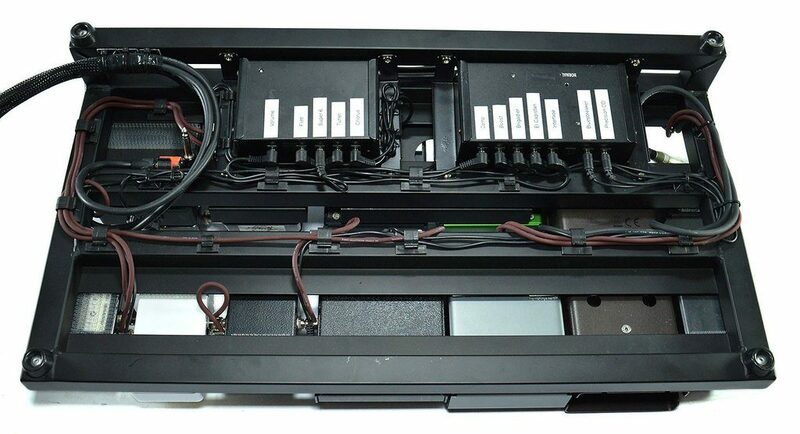 “Well, the worst is the classic daisy chain, powered by a poor transformer and a few unused and unprotected connectors… sparking.“ JP states and that high-quality power supplies are really important, as some effects are designed to be used with a specific voltage and current draw. “If you do not respect this, you add an undesired percentage of noise into your sound. 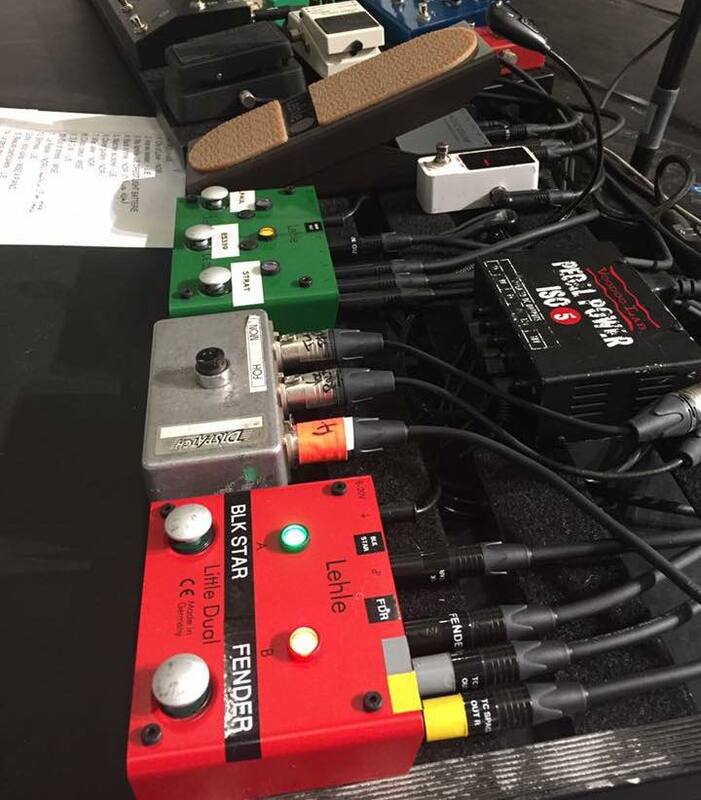 Now imagine this situation with 15 pedals on a big pedalboard…“ JP adds, “I work with two brands only, as I’ve got good results in all situations!“. 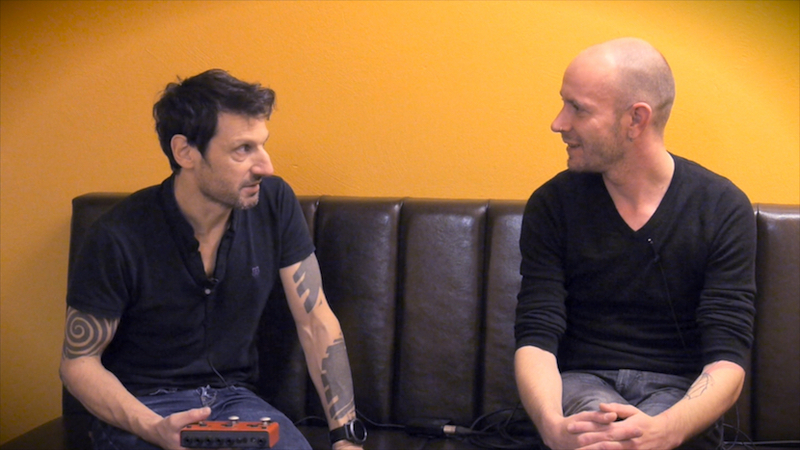 Joki from Lehle during a video interview with JP Freyssinet in Munich 2016 before an Archive show. Click picture for the video. Here is some of CUSTOMBOARDS work so far. So, what’s the summary of this interview? I’d say planning, power supplies and keep it simple.